Effective January 1, 2015 the revised Patent and Utility Acts of the Republic of Korea stipulate new patent application requirements. These changes beyond controversy are facilitating filing procedures for the foreign applicants. The previous Act stipulated the requirements of filing the patent application in Korean language only. Under the revised Act it is possible to file the application in English with the subsequent filing of the translation into Korean. Also, the requirements for obtainment the date of filing were simplified. 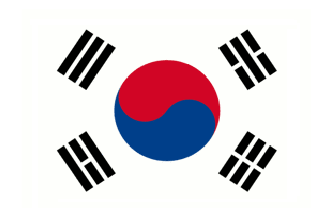 Please review the South Korean Patent and PCT national phase applicant guides for additional information. To get an actual quote for national patent, utility model or PCT national phase in South Korea please visit our quotation system.